Proceeds from your purchase go to support the non-profit organizations for research and education in the field of advanced technologies and mental health. Please contact us at frontoffice@vrphobia.com or +1 858 642 0267 to order or visit www.vrphobia.com. Journal of Cybertherapy and Rehabilitation (Merged with Cyberpsychology, Behavior, and Social Networking in 2012). 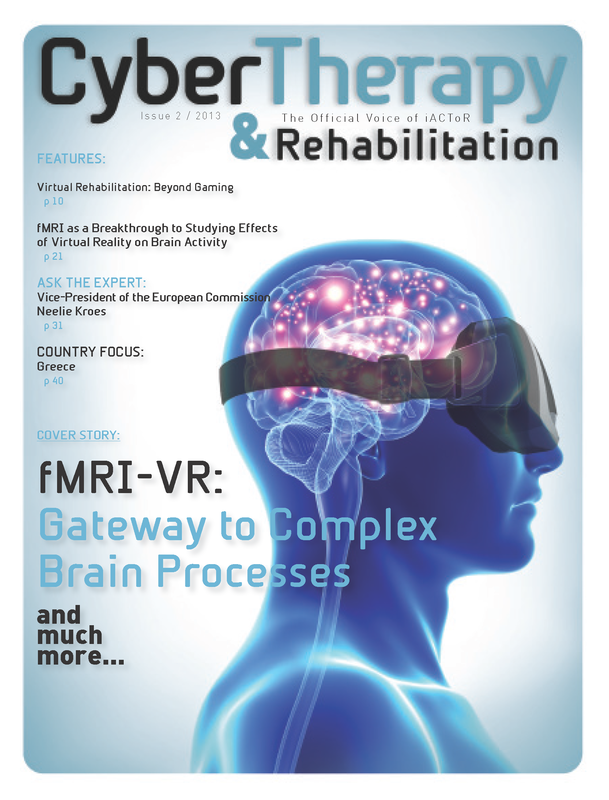 Please check out issues previous to 2012 at http://vrphobia.eu/publications/journalofcybertherapyrehabilitation.